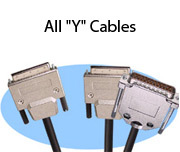 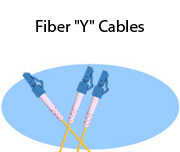 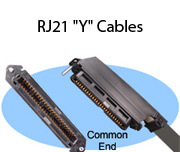 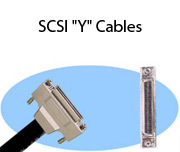 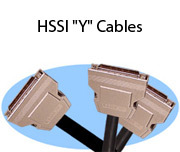 Stonewall Cable manufactures "Y" cables for many different applications including SCSI, RS232, HSSI, and fiber. 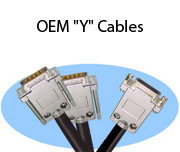 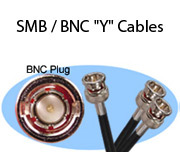 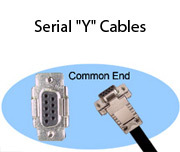 We can cross-reference most OEM part numbers such as Cisco and DEC as well as construct "Y" cables for custom applications. 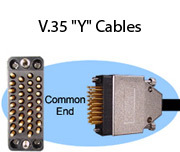 Customize length, connector style, backshells, mating hardware and more!